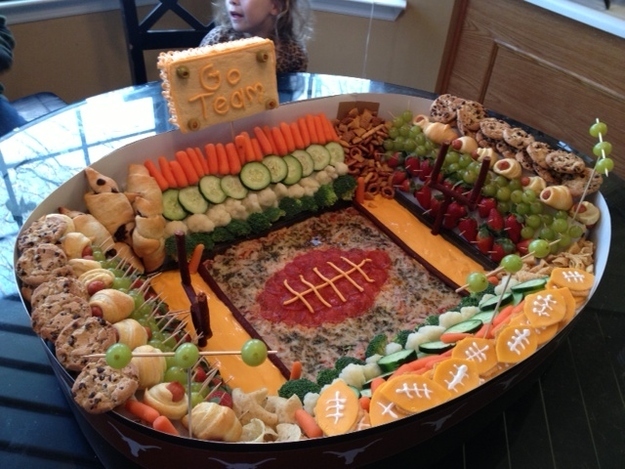 BuzzFeed recently posted "21 Incredible Football Stadiums Made of Snacks". My friend Katy alerted me to the link. 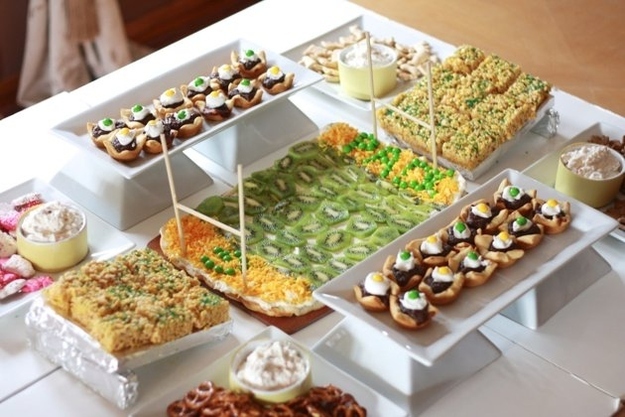 I thought they might give everyone inspiration if anyone was attempting to make a snack stadium for their Super Bowl party. The two I like are the ones pictured above. omg these are the greatest things ever! if only someone could make me one for the super bowl, id be a little less depressed that the patriots arent in it! I wish someone would make me one too!